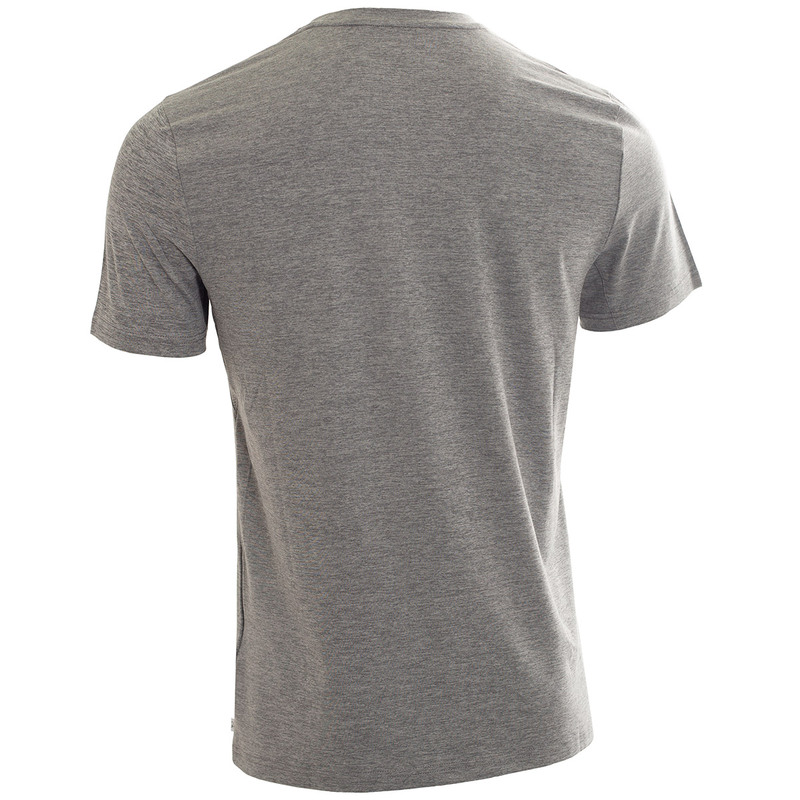 This modern shirt has been constructed with SmartTec performance fabric, this is lightweight, breathable and offers moisture management. 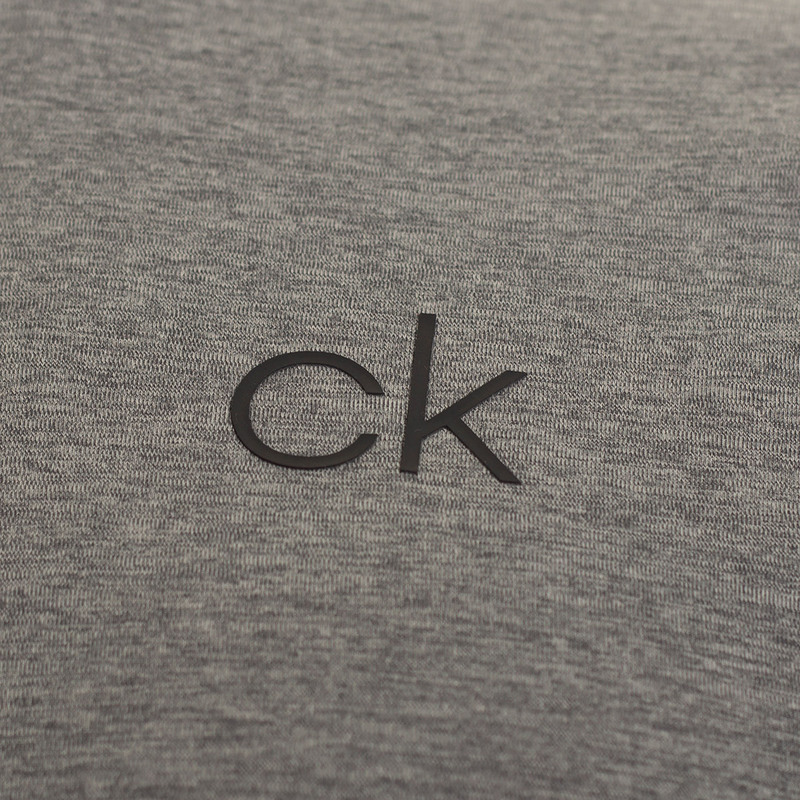 Plus an element of stretch offers increased comfort and performance to move freely with the body when required. 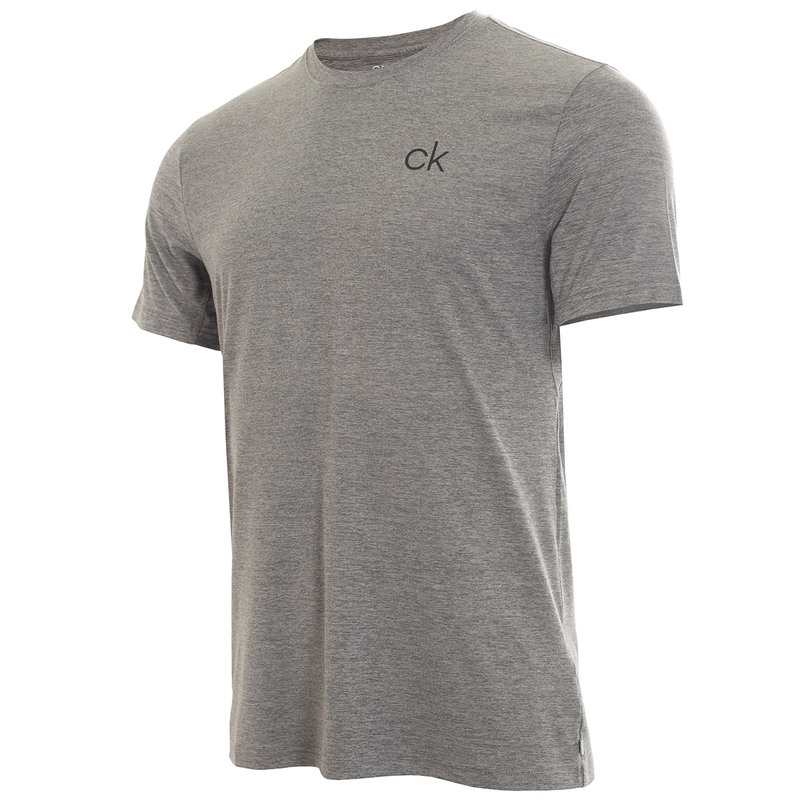 The layer has a premium look, and super-soft feel, and has been casually styled with a round neck opening and is highlighted with ck HD logo on the left chest.